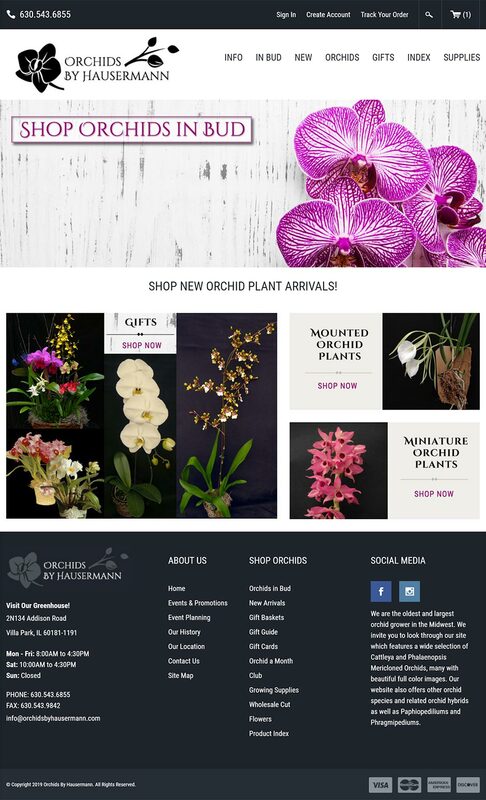 Orchids by Hausermann is located near Chicago and has one of the world’s largest orchid ranges. They are the oldest and largest orchid grower in the Midwest. They have been greenhouse growers since 1920. Today Orchids by Hausermann grows approximately 400,000 Cattleya blooms as well as a variety of rare species which are shipped around the country. They first hired IPSSolutions as ecommerce experts to assist with their maintaining their online store. 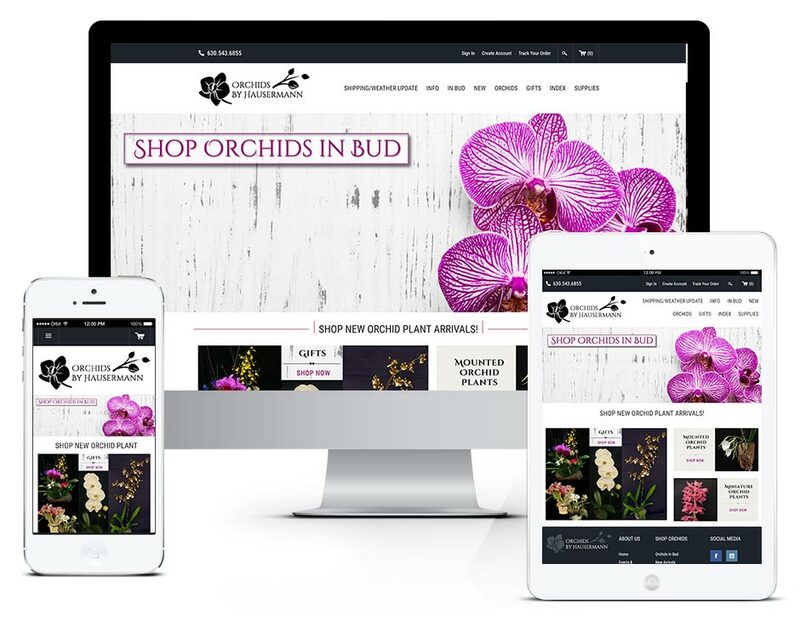 When it was determined that their website needed a redesign, to incorporate more modern ecommerce features, and to make it smartphone and tablet friendly they hired IPSSolutions to take on the challenge.